Yesterday we covered some tips for sightseeing in Monterey proper for those of you heading to the Sea Otter Classic, but how about taking yourself (and your bike) a little farther? Read our tips for getting out on the open road. Looking for a new ride? Try the Revenio Carbon 4 for comfort, speed and control. Need to just spin out the legs, maybe in an early morning ride before the show? Your best bet may be to check out the Monterey Bay Coastal Bike Trail, which is a roughly 29-mile trail that runs from Castroville to the Monterey Peninsula and parts of Pebble Beach. It dips close to the shore at points, and into Fort Ord as well. If you’re not great with directions or don’t want to commit to a long loop, take advantage of this well-maintained trail. If you have more time, consider aiming for Carmel, only a few miles away, and exploring the town there. 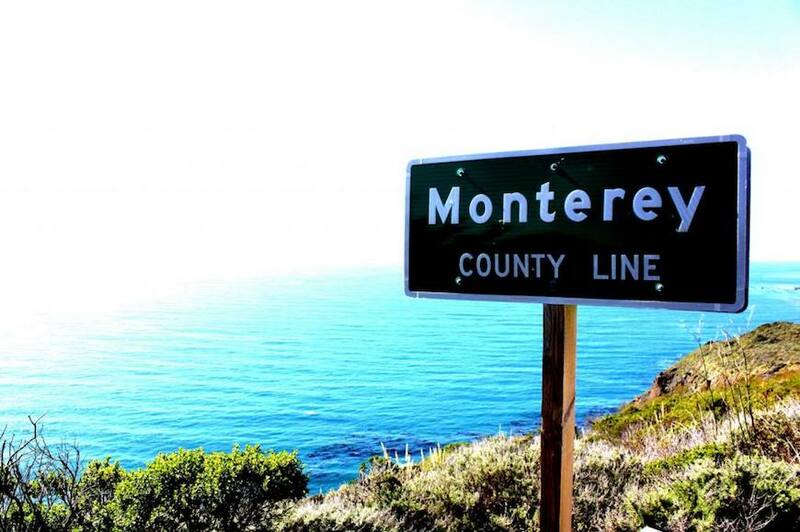 Ocean View Boulevard, Sunset Drive and 17 Mile Drive are all also staples of Monterey road riding loops. If you want to ride out of Laguna Seca to meet your crew in Carmel, hit Route 68 to a right on Laureles Grade, then right on Carmel Valley Road, right on Route 1, then make a left on Ocean Avenue, which puts you into Carmel, or keep on the 1 to get to Monterey again. If it’s gravel you’re looking to grind—perhaps to test out the Tamland—Monterey has you covered as well. Out near Fort Ord there are plenty of gravel roads, and even on a road bike, you can ride Machine Gun Flats either direction. Crescent Bluff is best north to south while Watkins Gate is best south to north, and if you explore a bit, you’ll find plenty of ’cross-able/fat-tire road bike-able trails, too. Check back tomorrow for tips on sightseeing and mountain biking outside of Monterey.